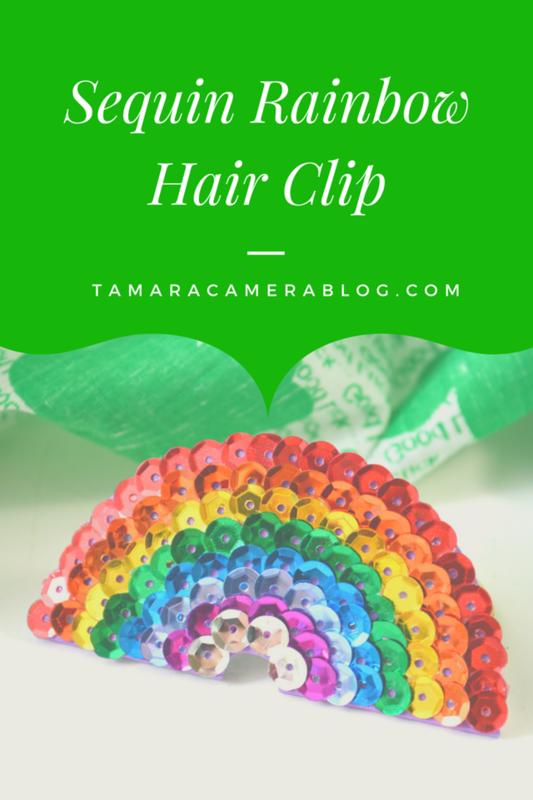 These Sequin Rainbow Hair Barrettes are the CUTEST! And they're easy to make too. Surprise someone in your life for St. Patrick's Day or make one together.